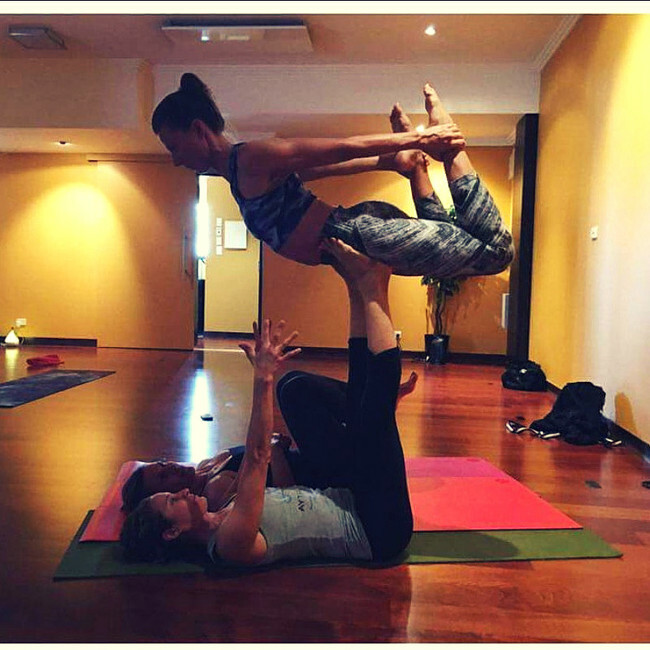 Grab a friend and spend a couple of hours learning the basics of Acro Yoga with Tanya Zappala! It doesn't matter if you have never done Acro before. You and your friend (or we will partner you up) will learn the basics including alignment, bone stacking, mounts, transitions and more. Even if you have a regular Acro practice this will be a great refresher! There is always new things to learn!